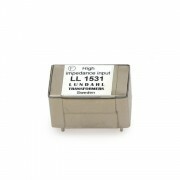 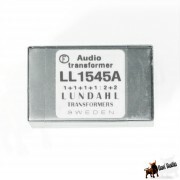 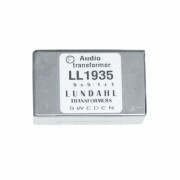 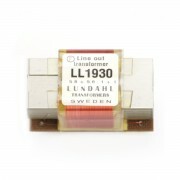 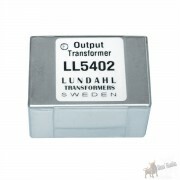 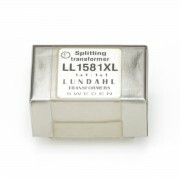 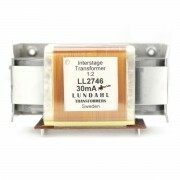 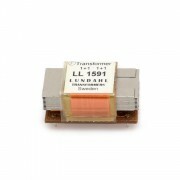 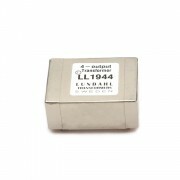 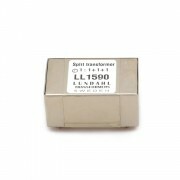 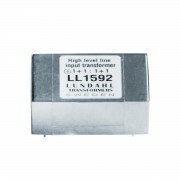 Lundahl LL5402 is an audio output transformer for unbalanced drive, ideally used with mixed feedback drive circuits. 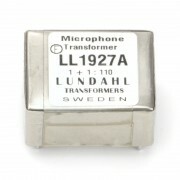 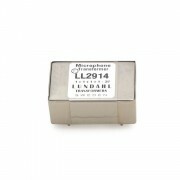 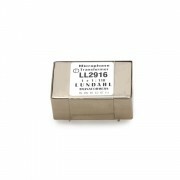 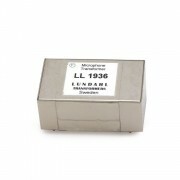 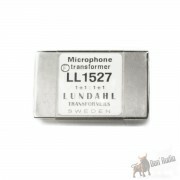 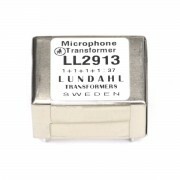 LL2912 is a flying lead version of microphone ribbon transformer LL2911. 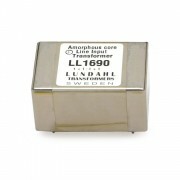 Core is our proprietary high mu amorphous strip core. 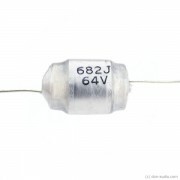 The LL1673 is a 2 coils choke for tube amplifier anode supply. 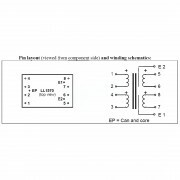 Splitting 1 direct + 1 isolated outputs. 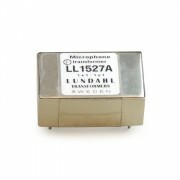 The LL1538 and the LL1538XL are high performance microphone input transformers, each with a high permeability mu-metal core and two three-section coils. 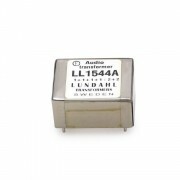 LL1636 is an audio input transformer for applications where a high turn?s ratio is desired. 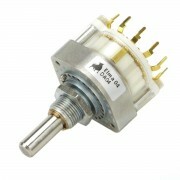 Turns ratio: 1 + 1 : 1 + 1. 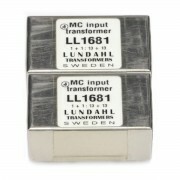 High-level, general-purpose transformer with an amorphous core which can be used for microphone or line input as output and for galvanic isolation. 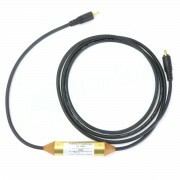 10Hz to 100Khz Frequency, very linear response. 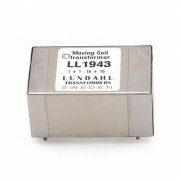 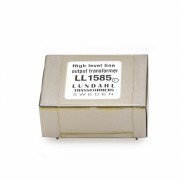 The LL1681 is a large core moving coil input transformer with a mu-metal core. 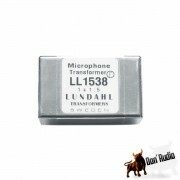 The LL1935 is a transformer design for DI "Direct Input" applications, matching high impedance guitar pickups to low impedance microphone preamp inputs, but it is recommended for 1:10 microphone input applications as well. 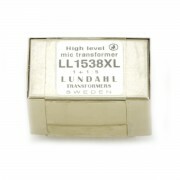 Turns ratio: 1 + 1 : 5 + 5. 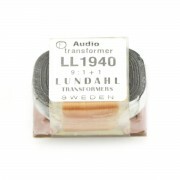 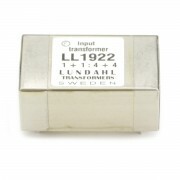 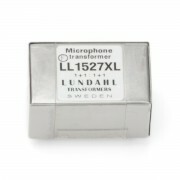 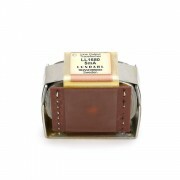 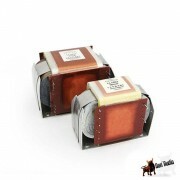 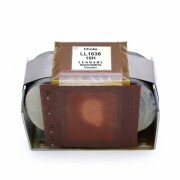 LL1940 is a high turns ratio transformer designed for tube microphones. 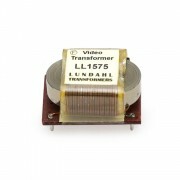 Conventionally, this type of transformer has a mu metal lamination core for minimum distortion and maximum transparency. 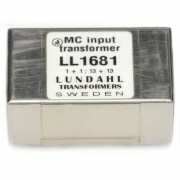 LL6810 is a transformer unit with male phono connectors. 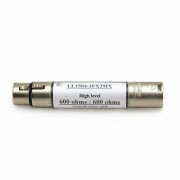 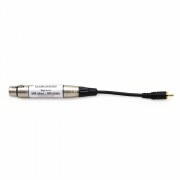 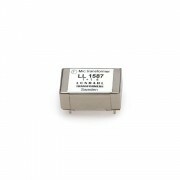 LL6810 is used for breaking up ground loops in unbalanced audio systems. 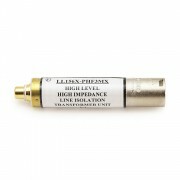 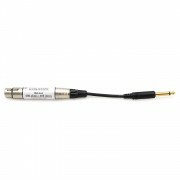 For three way splits of a digital audio signal, with both source and receive impedances of either 75 or 110 ohms. 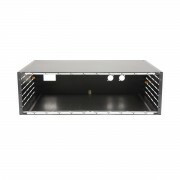 Turns ratio: 1:1:1:1. 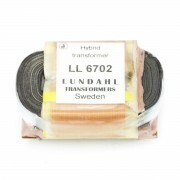 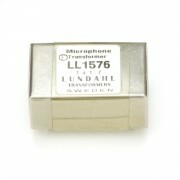 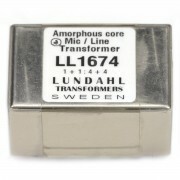 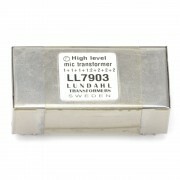 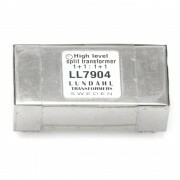 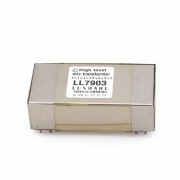 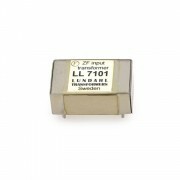 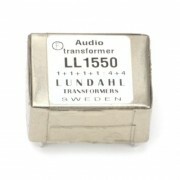 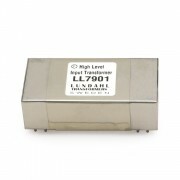 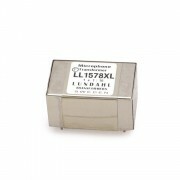 The LL1676 is a large, high level, high performance audio transformer built with the well know Lundahl amorphous core. 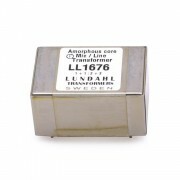 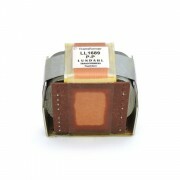 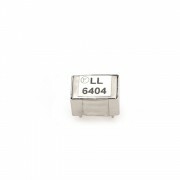 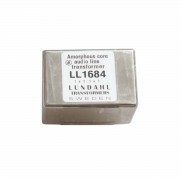 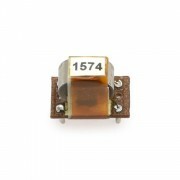 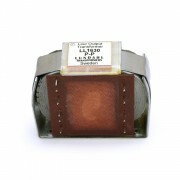 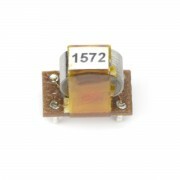 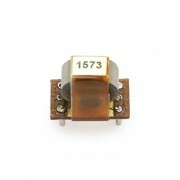 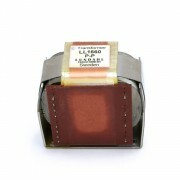 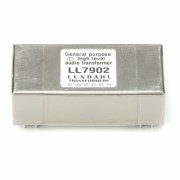 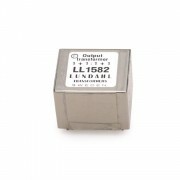 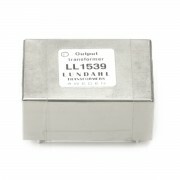 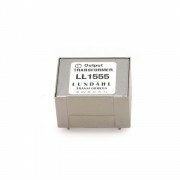 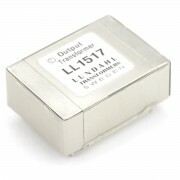 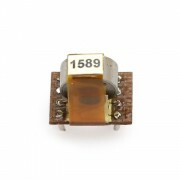 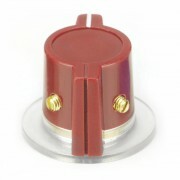 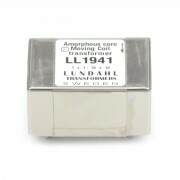 LL1690 is a high-level line input transformer with an uncut cobalt-based amorphous strip core. 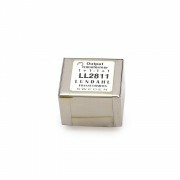 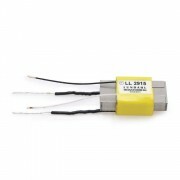 LL2231 is a small size line transformer with an amorphous strip core. 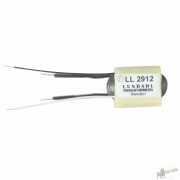 LL2913 is identical to our ribbon microphone transformer LL2911, but (for manufacturing reasons) with a different pinout / winding phase. 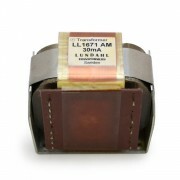 In a Zero Field (ZF) transformer, the magnetic field caused by the input signal should be balanced by a feedback loop which includes the transformer's secondary winding (see schematic below). 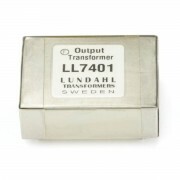 The LL1627 is output transformer for tube amplifiers. 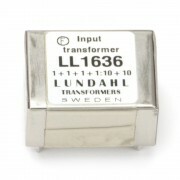 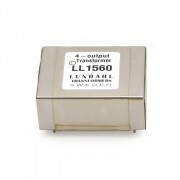 LL1630 is a line output transformer for tube amplifiers.